There is nothing like feeling you have gorgeous, thick, hair. It's been awhile since I've really felt like that. 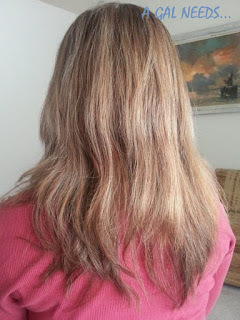 Over time, the texture and thickness of my hair has changed. 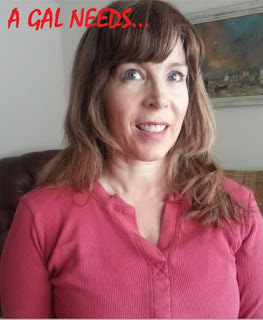 It's not that I'm going bald or anything, but the luxurious thickness and manageability I used to have are just not there...until the other day when I experimented with 'Irresistible Me' hair extensions. Before then, I thought that hair extensions were just for younger gals, who want to have really long hair and look glamorous. 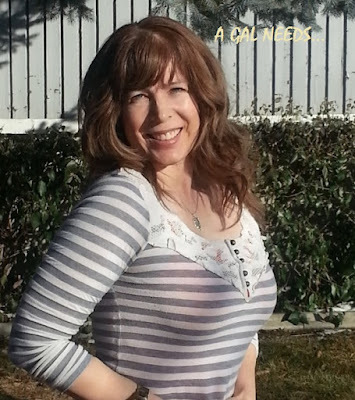 I certainly am not into looking like a cover model, or attracting any unwanted attention, or look like I'm trying to be something I'm not, or just plain trying too hard! 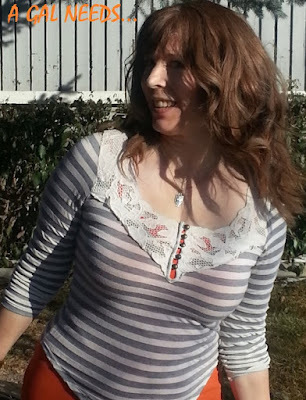 I dismissed hair extensions as something completely out of my comfort zone. But since I am a review blogger, duty called! I ordered the Royal Remy 17" extensions, a conservative length, in light brown. They came within a few days of my order but it took me awhile to get the motivation to try them on. I was fascinated when I opened the box! An actual box of beautiful Remy 100% human hair! It was gorgeous, shiny and in perfect condition. It actually came boxed in sealed foil packages and within those, several pieces with attached hair clips wrapped in netting. I first opened the package that had just one strand of hair, to make sure it was a good match for my hair. (If you open the whole box before you try the test strand, the return guarantee is void) It was a good match and so I opened the rest of the package. Being extremely naive about the whole process, I experimented with it myself. I didn't realize, at the time, that it was clip-in. I tried to put it in by just wedging in a few of the strands--like a comb (there are little teeth, albeit tiny!). It actually did work but it wasn't comfortable and I felt it was going to fall out. But I wore it out and about to a couple of things. I'm just glad it didn't fall out right then and there on the spot. I really need to start reading the directions on things. 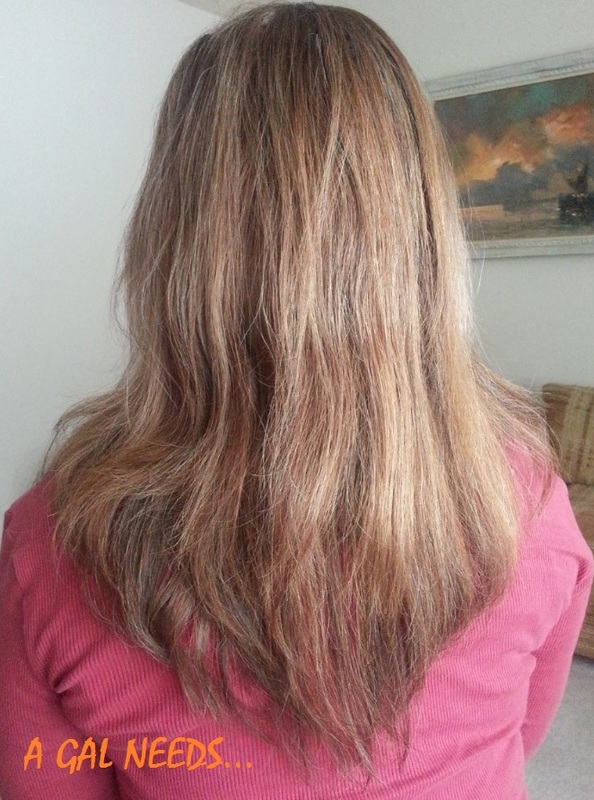 No extensions - See the gaps? 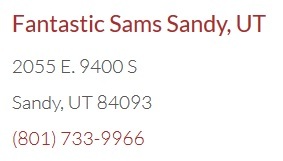 I decided to go to my local Fantastic Sam's in Sandy, UT (see address below) and get them to help me put them in and apply them a little more securely. It was while there that I realized they are clip-in! So much easier and comfortable! I want to thank Baily, who did an amazing job in about 20 minutes time! 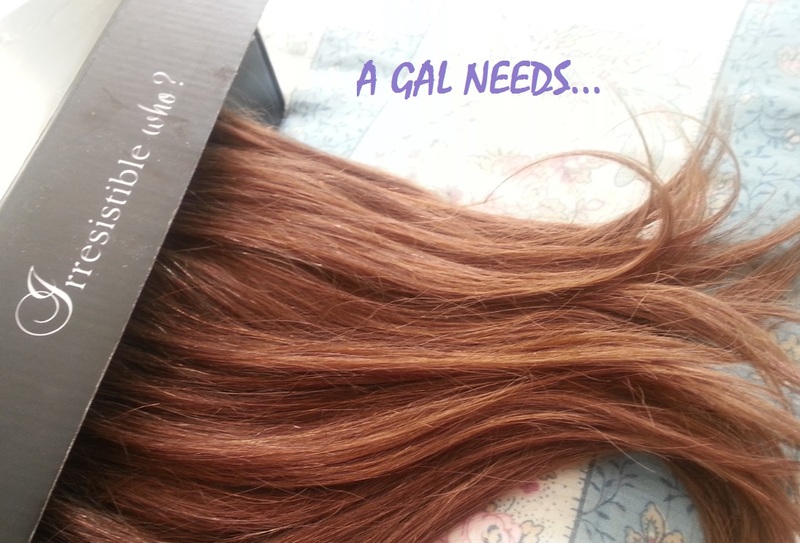 Of course you don't need a hairstylist to style your own 'Irresistible Me' hair extensions. It's just nice! What I love about these extensions or pieces of hair is that they blend in so well to my overall hairstyle. I didn't need to cut them for my purposes! It is a real boost to my overall look! My husband says it makes me look 10 years younger. What do you think? Hair for days! Thanks Irresistible Me! And right now, we're in the middle of a pretty awesome sale! Their Valentine's Day Sale is up to 50% off on items. Personally, I love their pony tail extensions! Next on my list for sure! And for a limited time, get an additional 10% off, using this promotional code at check-out: IrresistibleHelena What an amazing deal that will be--Up to 60% off! This site accepts product samples and/or compensation. Affiliate links may be used to support this site. All text and opinions are 100% my own and are not swayed by any sponsor affiliation.